You need to move people. GTT can help you move them faster. Your mission is to get riders where they need to go. 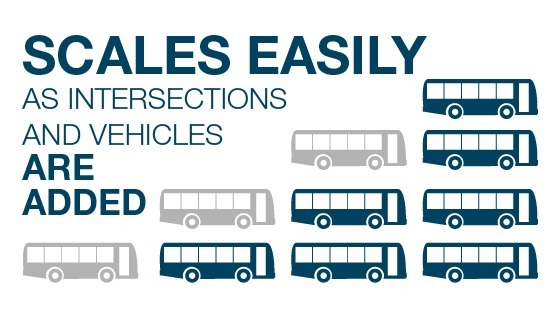 GTT’s mission is to help you get them there quickly and efficiently by removing conflicts at intersections. Opticom Priority Control as a ServiceSM (PCaaS) from Global Traffic Technologies, LLC (GTT) enables all the benefits of the Opticom system, without having to worry about buying equipment, installation and/or ongoing maintenance. Simply sign up and show up. GTT and the Opticom priority control system will take care of the rest. When you flip a light switch, the lights come on. You don’t have to worry about how the power got to the building; you just know that it works when you need it. Using Opticom priority control can be similar; your transit agency’s vehicle approaches the intersection and the system requests priority. The equipment, software, services and all the details can be provided and managed by GTT’s client services team. You don’t have to worry about how the system works; you’ll just know that it does. You’ll get all of the benefits of Opticom, without having to deploy or maintain the system. When it comes to priority control, there’s a cost to doing nothing. 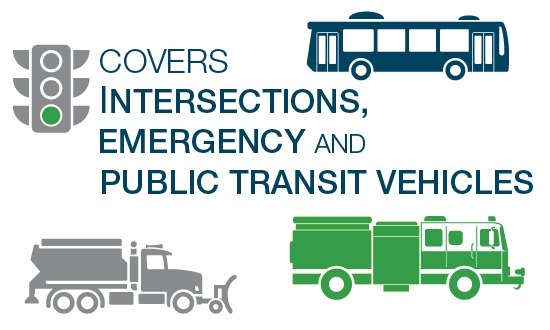 Financial benefits can come from making your transit system more reliable and efficient. 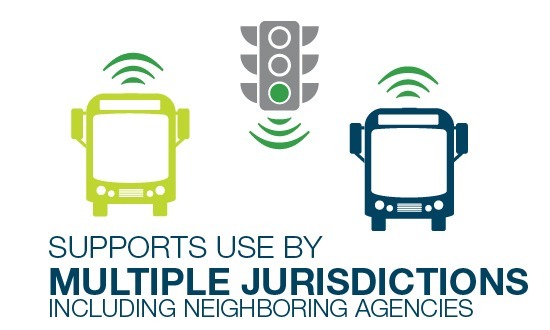 Opticom Priority Control as a Service can help to reduce delays and improve travel times, which can lead to increased revenue from higher ridership or more routes. Less time on the road also means lower maintenance expenses and less fuel consumption. These unneeded expenses can add up. With Opticom PCaaS, you know exactly how much your priority control solution will cost each year, because the fee is fixed. 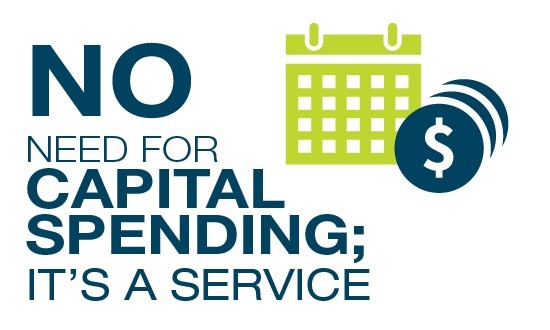 With no capital investment, the savings enabled by the Opticom priority control solution can far outweigh the fee for the service – therefore more than paying for itself starting day 1. A GTT sales engineer will perform a needs assessment and propose a specific solution. The scope of work will be documented, outlining the specifics of the solution and how it will be deployed. The kickoff team will consist of project managers from both sides. Project managers will own the development and management of the project plan and the implementation team’s activities, including all the vehicles and intersections in the scope of work. Once the vehicle and intersection components have been installed, Opticom client services professionals can remotely monitor and maintain your system. With Opticom PCaaS, there’s no need to find server space or upgrade any of your IT infrastructure. 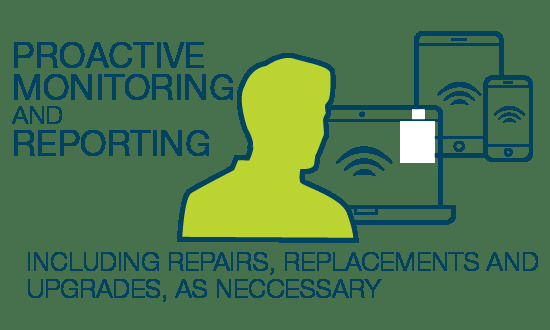 GTT’s client services professionals monitor the system’s functionality, optimize performance, modify system configuration and repair or replace parts that have become inoperable. Opticom client services professionals are experts on the Opticom system and once the system has been deployed, they’ll proactively monitor system performance to ensure optimal results in the field. If service work is needed, the client services team will contact the help desk and open a service ticket. While GTT manages the priority control system, your traffic agency retains control of the cabinet. GTT’s client services team will coordinate with your traffic agency to schedule on-site visits to the cabinet, if needed. Your city’s IT department can be as involved as it wants to be, too. Communications to the traffic management center can operate independently or together with your city’s existing IT infrastructure. Whether contacted proactively by the Opticom client services team, or reported reactively by a your department directly, all service work is dispatched by the help desk, which uses a comprehensive system to manage service tickets and the work performed, in addition to tracking all activity for historical reporting purposes.